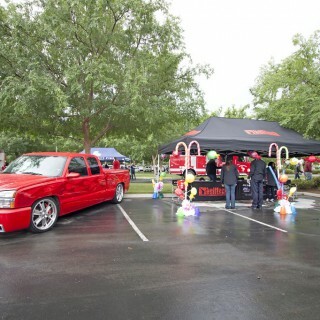 The Schneider Electric 12th annual Kid’s Day was an event that will not be forgotten. 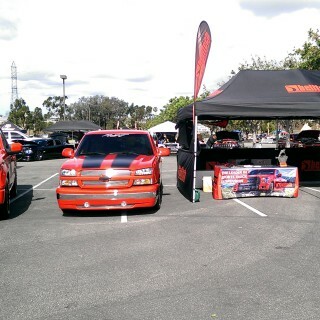 This event allows disabled students the chance to experience an entertaining and educational field trip all in one safe area. 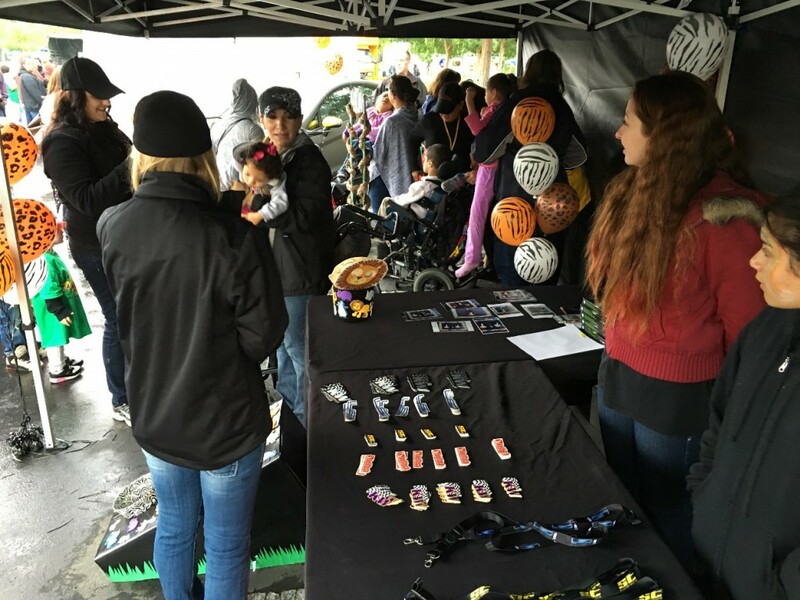 Over 1,000 students with special needs ventured into the rain to increase their education and enjoy some hands on learning and fun. 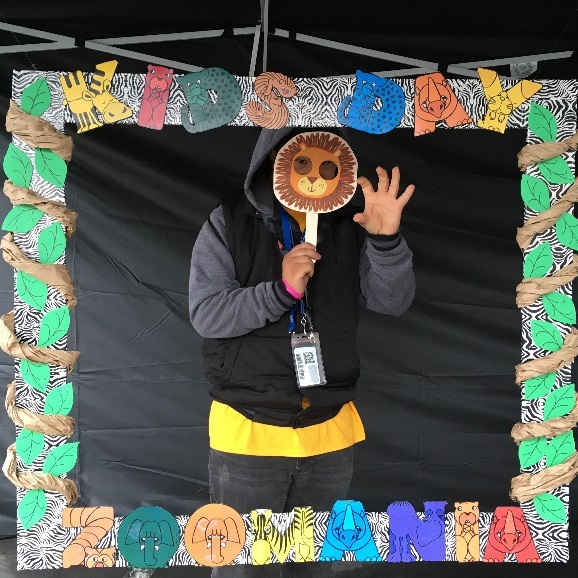 This year’s theme was “Zoomania”, which encouraged a fun experience and atmosphere for the children. 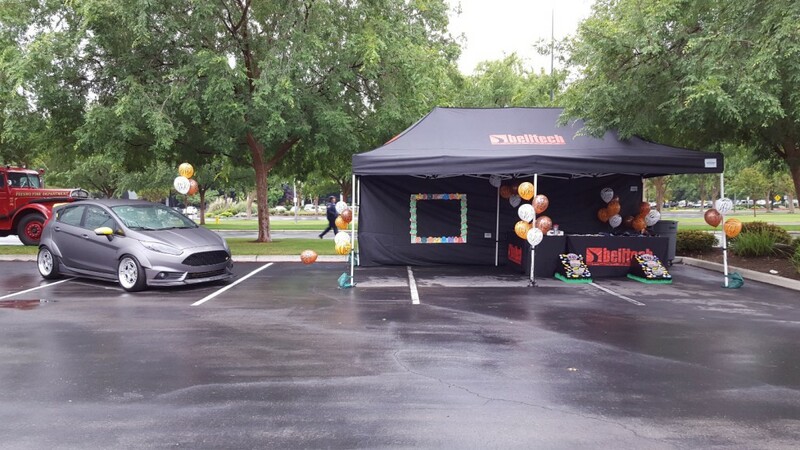 Many companies throughout California’s Central Valley came out to create memories for the children through interactive games and themed decorations. 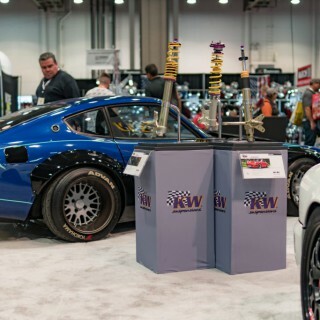 KW automotive North America, Inc. is proud to be one of those companies that came out to show their support for the children in the community and help increase their educational experience. 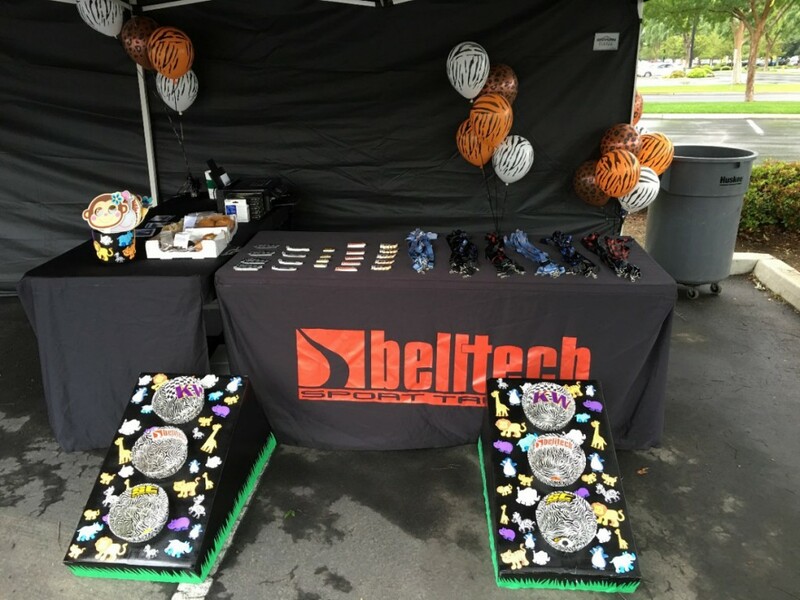 Despite the rain, we were able to transform our Belltech booth into a Zoomania themed adventure! 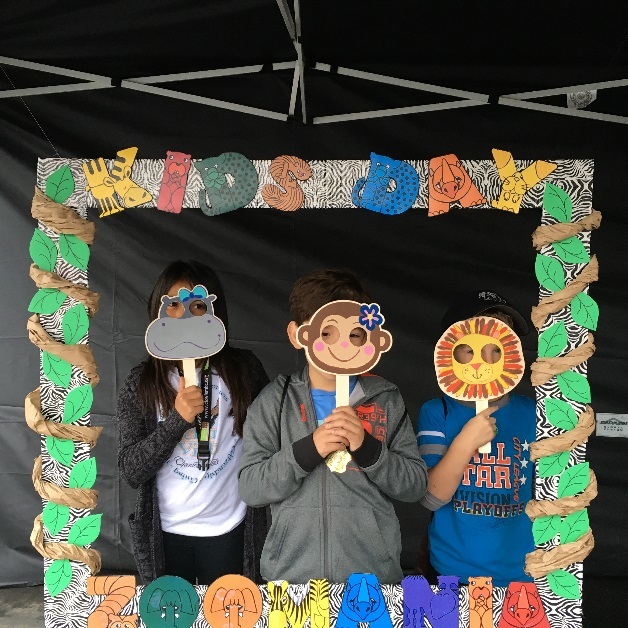 The children were able to participate in ball toss and win some prizes as well as strike a pose in our Zoomania themed photo booth, where they were able to take home a printed photo of themselves to remember the day and time spent at the KW automotive booth. 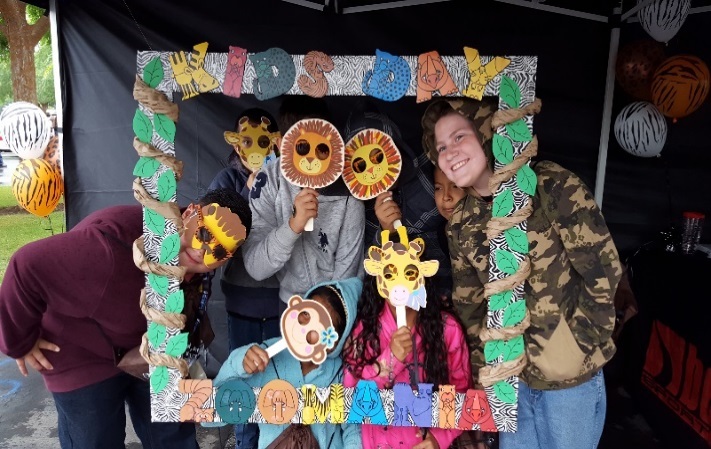 Despite the weather the day was a success and children enjoyed being able to participate in the ball toss to win a prize and take pictures with their friends. 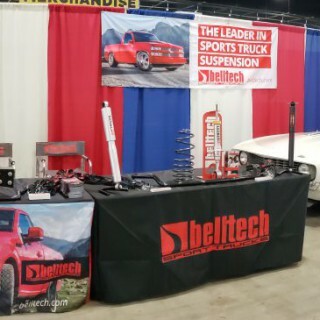 It was great to see how our presence at the event put a smile on so many children’s faces and increase their passion to learn more about automobiles and trucks.